Join in the fun free activities when you complete the trail on launch day and claim your medallion. The first 250 trailblazers will receive a free #heartofgold hat and Perth Mint gold iPhone cover. 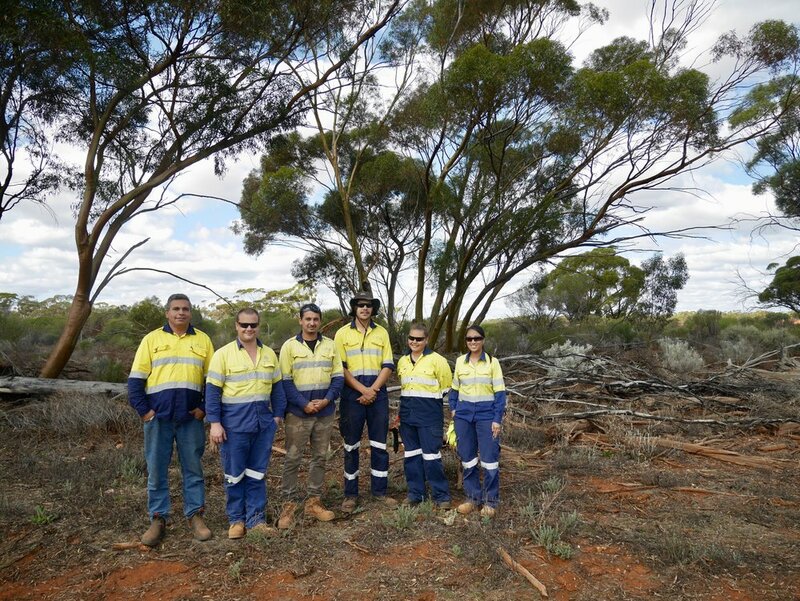 See the Goldfields Land and Sea Council Aboriginal Rangers in action at Northern Star Resources’ Kanowna Gold Mine at one of the trail points. Trailblazers may then embark on the self-guided interactive journey through the gold mining town, where they will discover 11 landmarks and locations of golden significance via the Heart of Gold Australia app. Gold Industry Group Chairman and Perth Mint Chief Executive Officer, Richard Hayes, said that it was the successful launch of the first trail of its kind in Perth last year that inspired the creation of the Kalgoorlie story within the innovative digital platform. “The Kalgoorlie trail will provide a fun and engaging experience for students, tourists and members of the community as they immerse themselves in the region’s rich mining history and learn how it continues to influence life today,” said Mr Hayes. “By honouring the hardships endured by prospectors through to celebrating world-class mining operations, the trail will tell the remarkable story of the famed goldfields, and how its treasures and its people came together to shape Western Australia and our nation,” he continued. From Market Arcade through Kalgoorlie’s city centre to the Museum of the Goldfields, participants will be entertained by augmented reality, widgets, captivating images, video and audio recordings, which each offer a unique and interesting way to experience the lore and legends of Kalgoorlie. Once completing the trail at the Museum on launch day, discoverers can claim their commemorative Heart of Gold medallion and join in the family fun activities. With the chance to meet famous sporting personalities, enter social media competitions, join in gold themed activities, and receive golden giveaways, there will be something for everyone. Set to unlock the region’s golden past, the trail will also educate the next generation with a corresponding primary and secondary school program aligned to the Australian Curriculum. As the major sponsor of the Kalgoorlie trail, Saracen Mineral Holdings Managing Director, Raleigh Finlayson, said that the company was proud to support the exciting long-term educational initiative. “Educating and engaging students about the opportunities and diversity our industry offers is key to the future success of our industry,” said Mr Finlayson. “Innovative educational programs such as this will help us to attract interest at a grass roots level, and in turn support the sector to build a talent pipeline,” he concluded. In addition to the City’s new virtual trail, visitors can also use the Heart of Gold Australia app to discover points of interest across the wider Kalgoorlie-Boulder region. 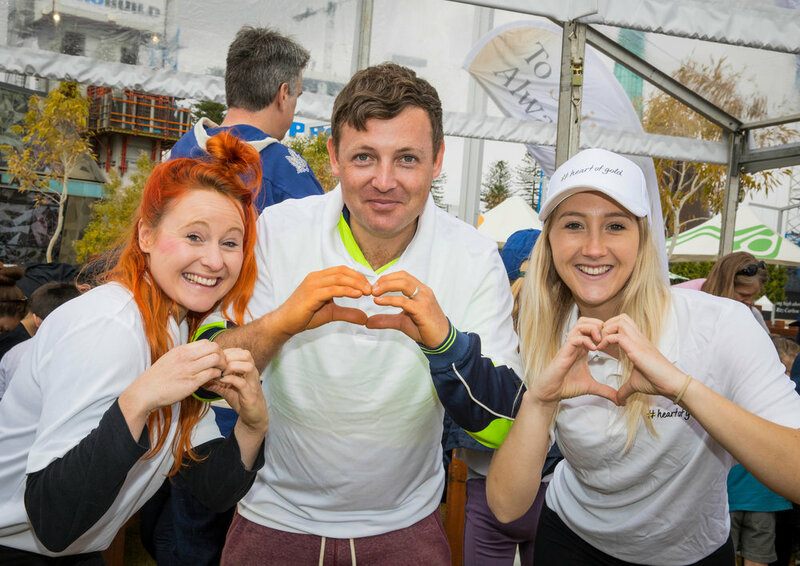 The launch of the Heart of Gold Discovery Trail coincides with Kalgoorlie-Boulder’s 125th anniversary of the discovery of gold and is part of a year-long program of events and activities in partnership with the City and its wider community. The long-term community initiative is sponsored by Gold Industry Group members The Perth Mint, Saracen Mineral Holdings, Gold Fields, Northern Star Resources, Silver Lake Resources, Ausdrill, St Barbara, Gold Road Resources, AngloGold Ashanti, City of Kalgoorlie-Boulder and Mining Education Australia. Register to attend the launch event and download the Heart of Gold Australia app can be downloaded from Google Play or iTunes.